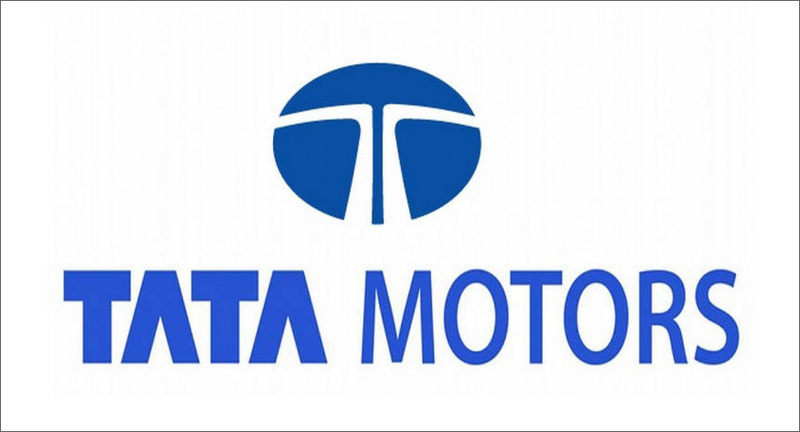 Money Market Tips: STOCK MARKET-- Is it right time to invest in Tata motors at CMP of 190? STOCK MARKET-- Is it right time to invest in Tata motors at CMP of 190? Tata Motors has not been doing very well historically but it is available for much lesser price than its intrinsic value. This stock is available for great price but does not have sound fundamentals. This is a high risk stock but if you have an appetite for high risk and ready to invest 5 years or more, you may bet on this. If this stock is suitable to invest for one, but it may not be suitable to invest for others. Every investor has different level of style, risk taking appetite and patience. Before you directly jump in to invest, you should assess the risk involved in this kind of stock. It is always good to make a list of various stocks and compare them first and take a call based on your personal research. It is your personal call, but there are other alternative automotive stocks that you may consider before you start buying. This is my neutral viewpoint on this stock.